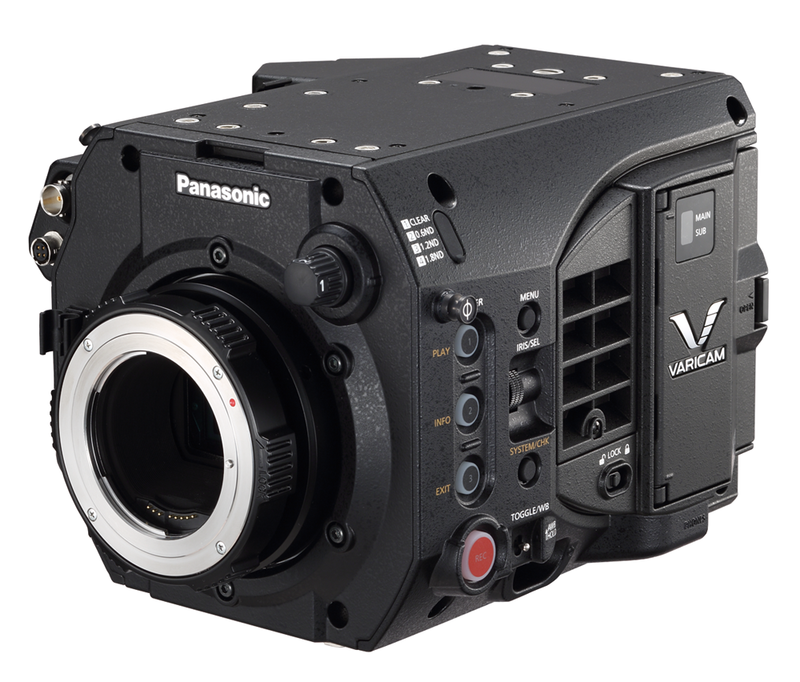 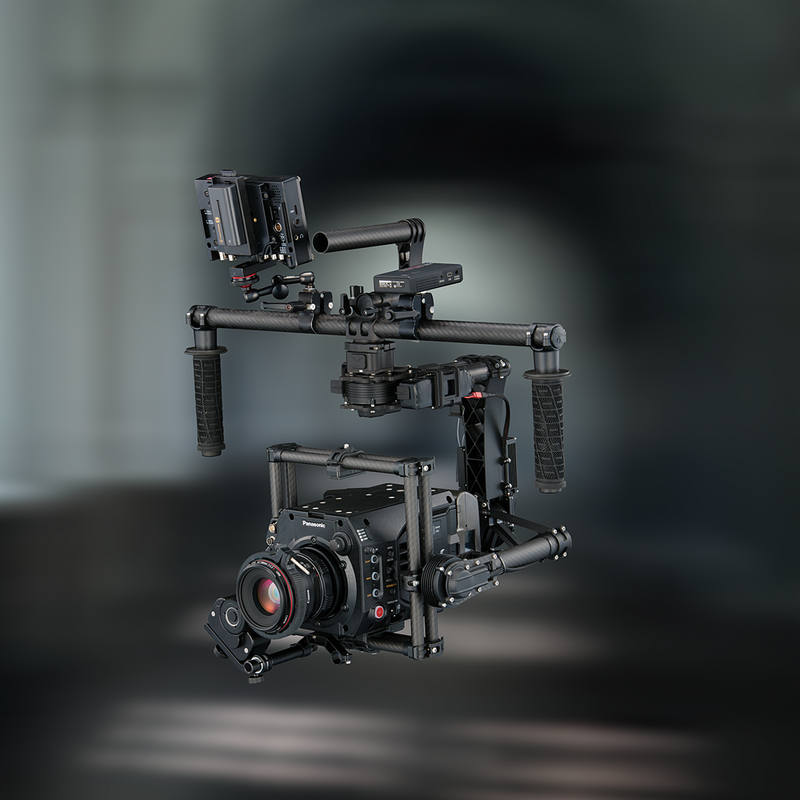 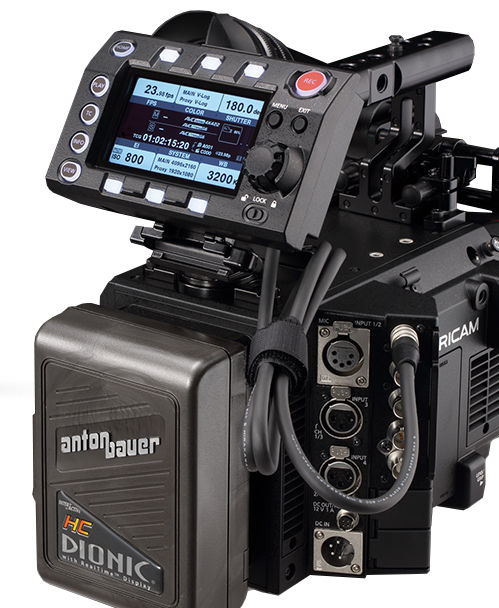 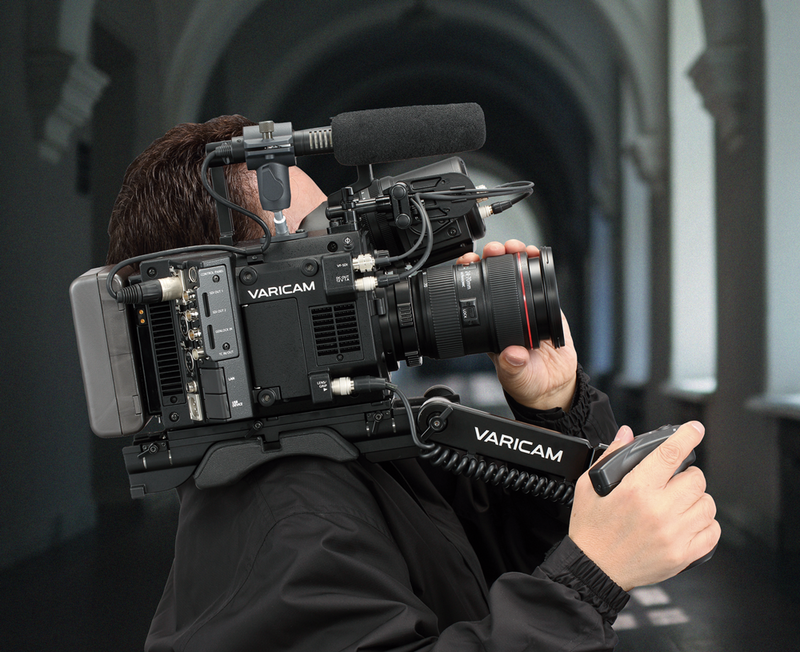 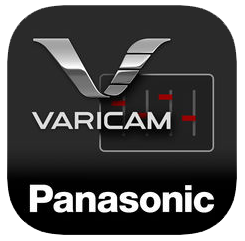 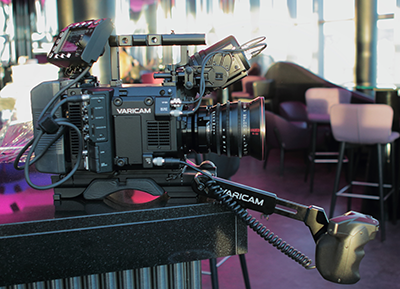 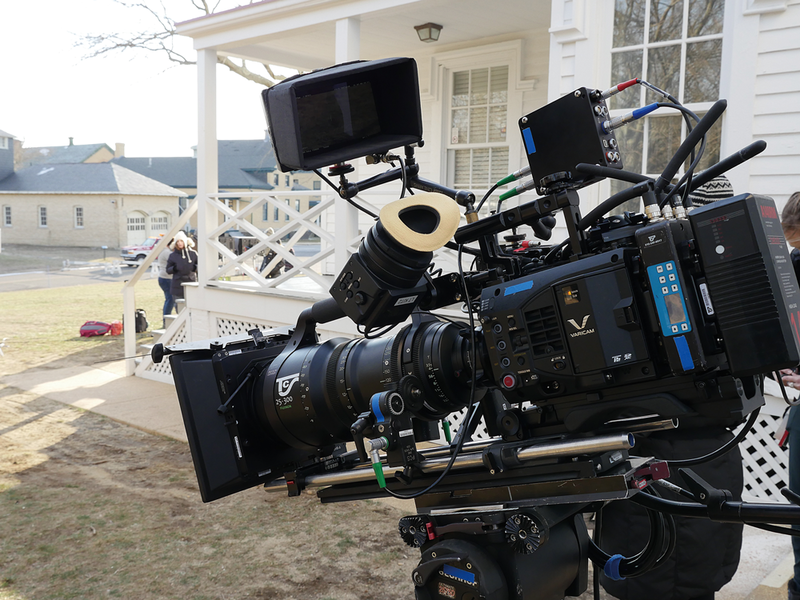 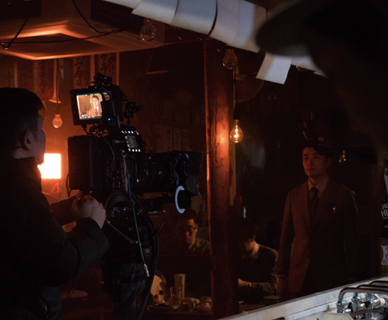 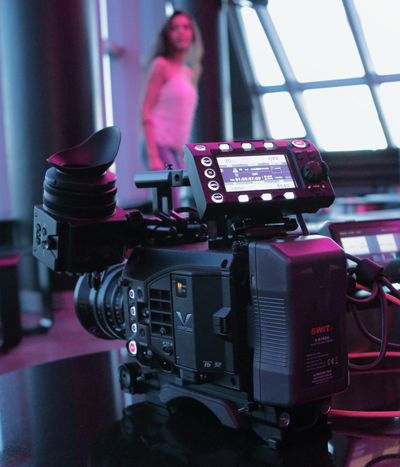 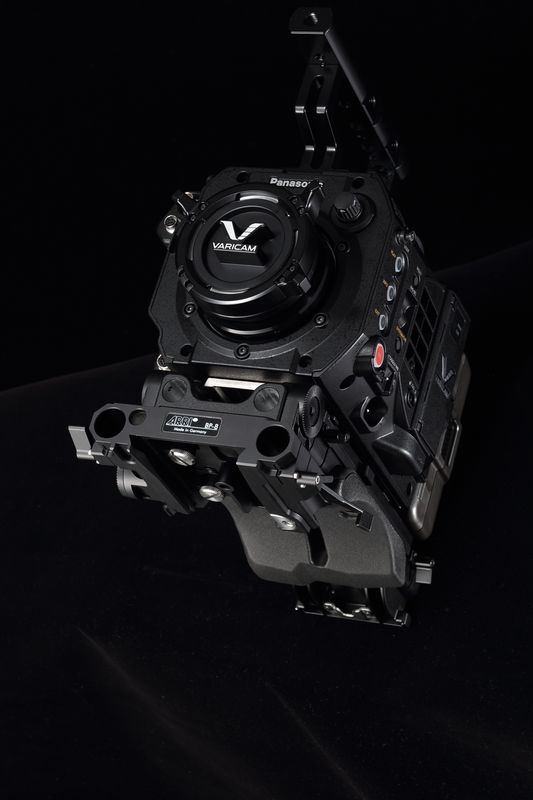 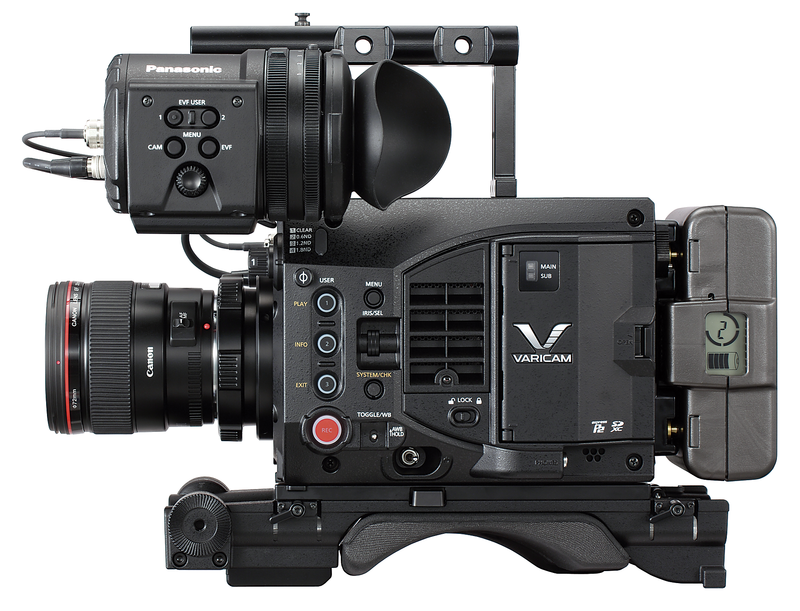 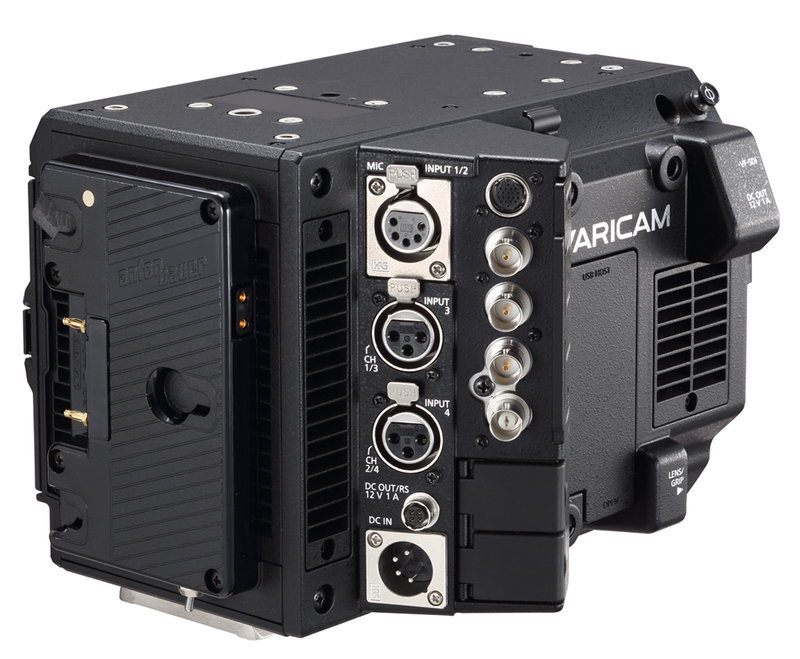 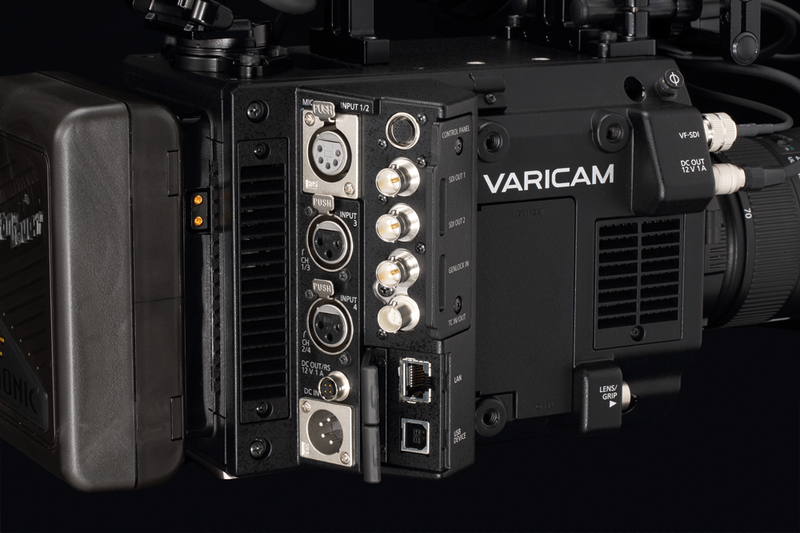 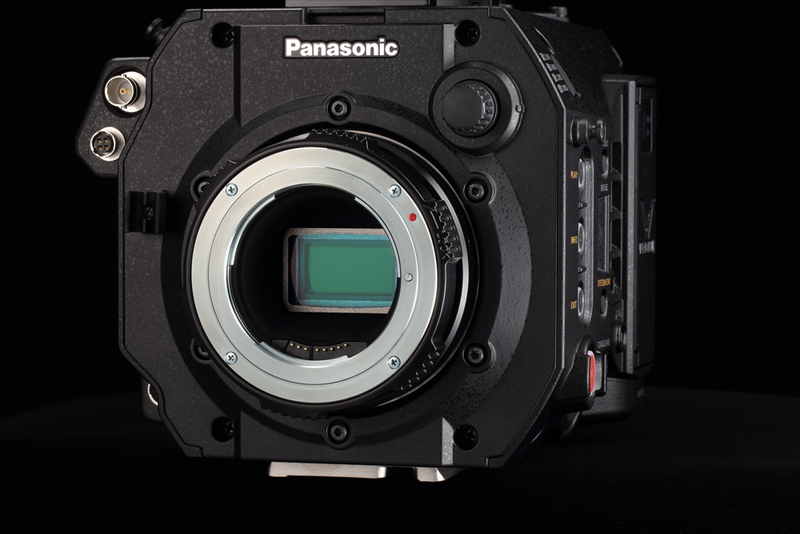 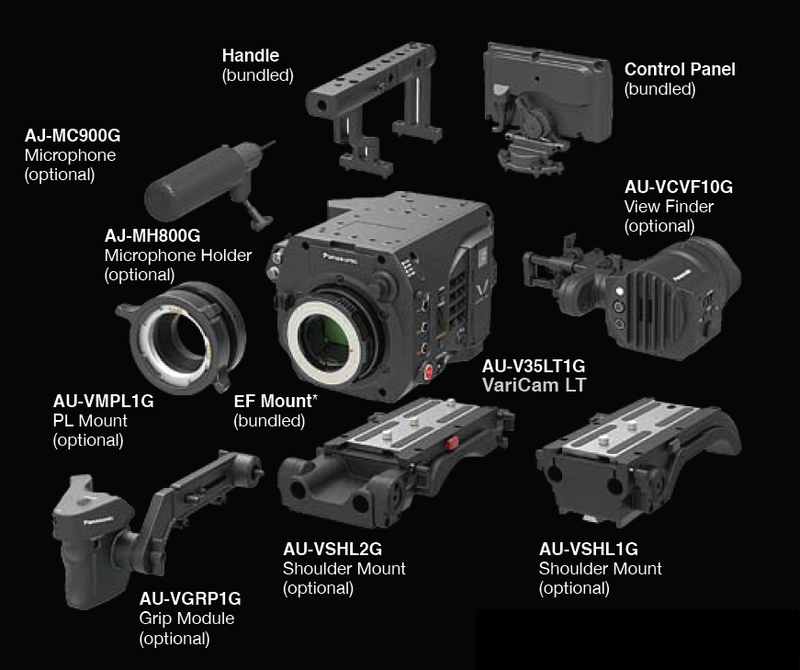 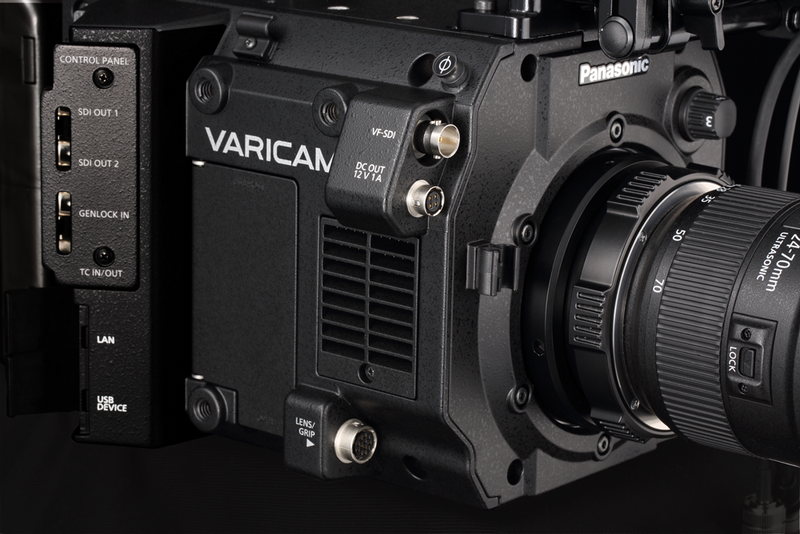 The latest firmware upgrade for Varicam LT (ver.6.0) sets the light and compact 4K cinema camera up for live and ‘near live’ multi-cam use within concerts, events, TV shows and corporate productions. 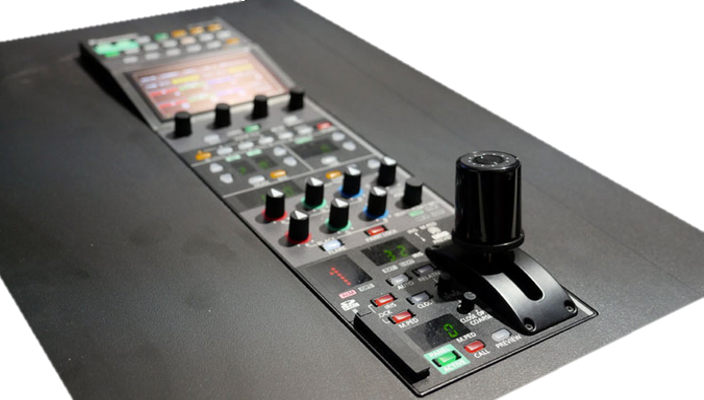 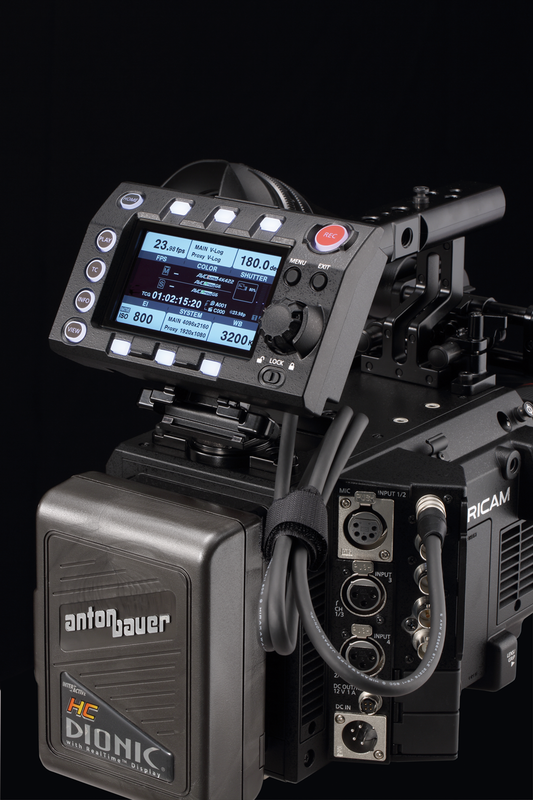 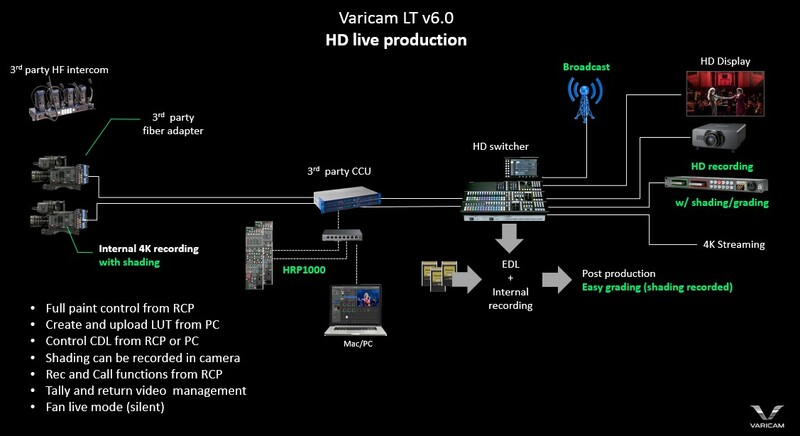 Multi-camera live productions will benefit from extended control from the RCP, which includes full paint features - from standard ‘shading’ processes to LUT and CDL management – as well as scene file selection, remote REC control and call function. 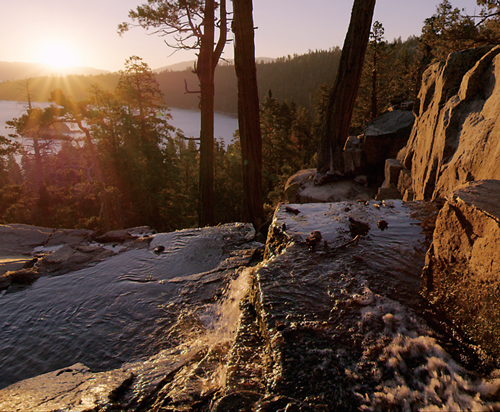 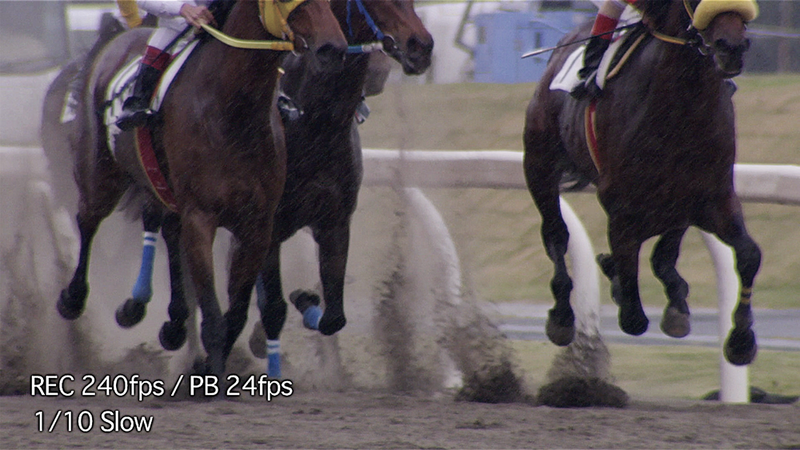 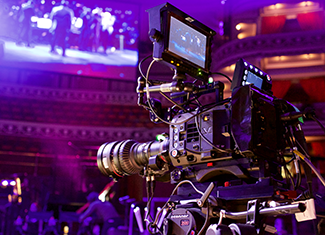 For ‘near live’ production, such as theatre, concerts, comedy, fashion shows and corporate events that don’t involve live broadcast, users can take advantage of 4K VariCam LT multi-cam capture through internal P2 recording with final grading done in post-production.